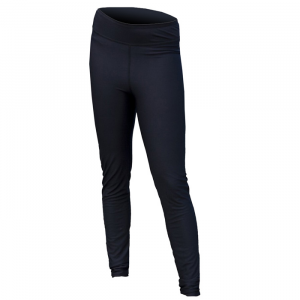 Made with a soft organic cotton and polyester fleece that has a touch of spandex for movement and recovery. Fair Trade Certified sewing. When sacrificing comfort for style isn't part of the program. 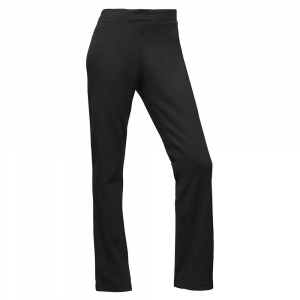 Styled with an easy yet flattering fit, these pants have a slim leg, low rise and are made with 57% organic cotton/38% polyester/5% spandex melange fleece. 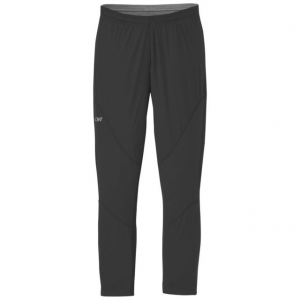 The waistband is adjustable with a drawcord. With a flattering back yoke, two front pockets and wide, stretchy three-inch cuffs. Fair Trade Certified(TM) sewn. 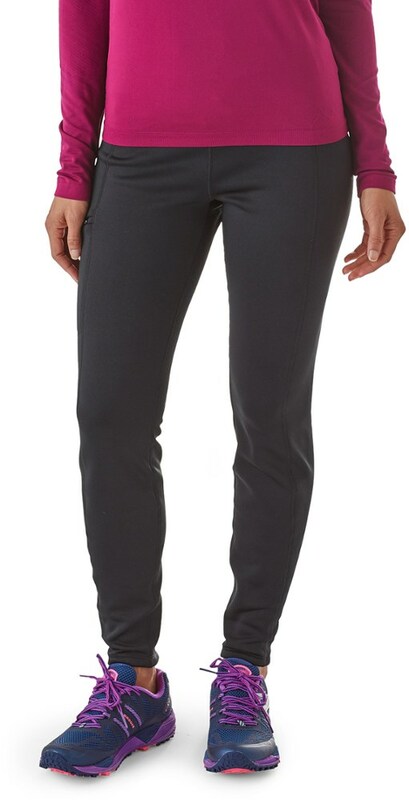 Styled with an easy yet flattering fit, the Patagonia Ahnya Pants have a slim leg, low rise, and are made with 7.7-oz 57% organic cotton/38% polyester/5% spandex m+ 1/4lange fleece. The waistband is adjustable with a drawstring and features a striped waistband detail inside. With a flattering back yoke, two front pockets and stretchy four-inch cuffs. 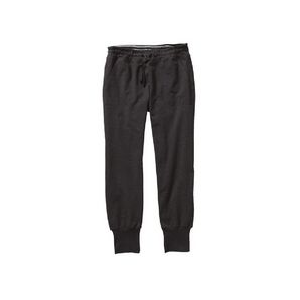 Shop Patagonia Ahnya Pant - Womens-21970-FGE-M, 21970-DFTG-L with Be The First To Review + Free Shipping over $49.